As parents, we all have that secret box — oh, that problematic box… It’s the one that you want to get rid of so badly for more space but it’s also the one that you love and always feel guilty about throwing out. Well actually, let’s be honest. In most cases, it’s never just one box. It’s a whole garage, attic and closet full of stuff you’ve collected over the years for your children. But memories are timeless, priceless and ultimately, our most precious life possessions so there should be no reason your children can’t reminisce about their memories. 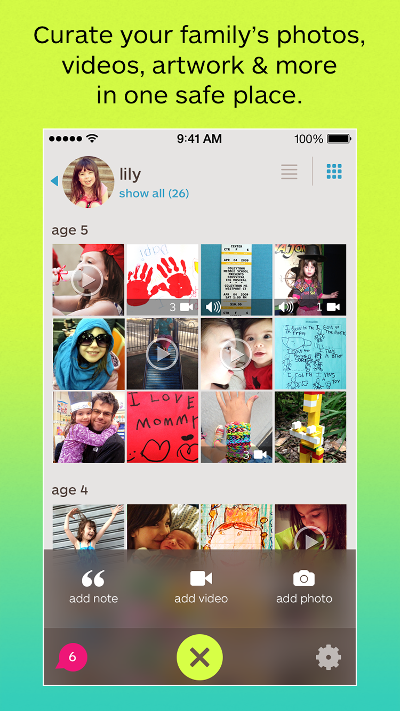 With the app Keepy guilt will never get in the way of treasuring your special life moments. 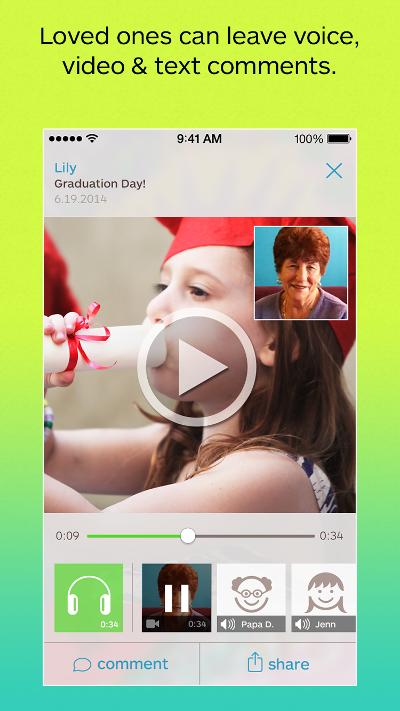 The app allows you to create a private digital scrapbook of your children’s artwork, schoolwork and other special mementos. And then share these moments with your family & friends. But once again, you don’t have to feel guilty about being “that person” on Facebook who bombards your friends with photos of your kids. 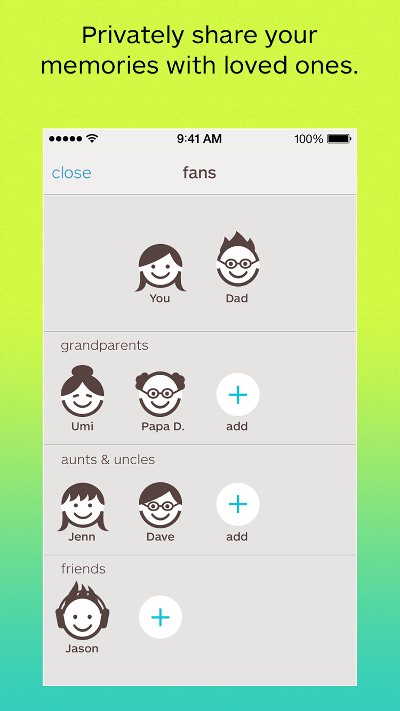 Invite grandparents and other loved ones so they can be the kid’s “Fans”. But what if we wanted to keep the actual papers for grandma and grandpa? Where can you find Keepy? Keepy is available on iOS and Android. As your child is growing up, you don’t want to miss any special moments. Don’t just leave the moments on your camera roll or in that box and let them disappear or collect dust overtime. 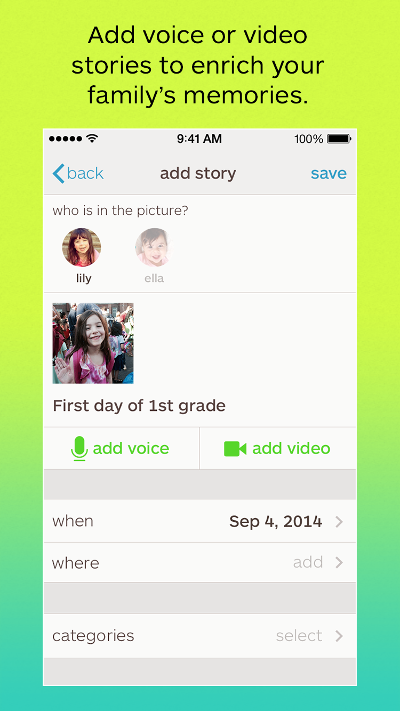 Use Keepy as a way to help you organize but most importantly, as a way to save the magic of childhood.